Desulphurization Pump with 700TL is the single-stage single-suction horizontal centrifugal type, mainly as a wet FGD scrubber circulation pump device to use, wide range, high efficiency and energy saving.This series of pumps with a compact X-type bracket, and other slurry compared to significant savings in floor space. Meanwhile, the company pumps used for desulfurization system features a variety of materials, development of options. 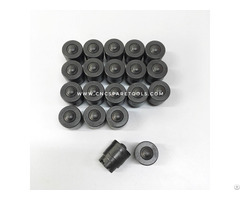 Posted By: Shijiazhuang Ruite Pump Co.,Ltd. 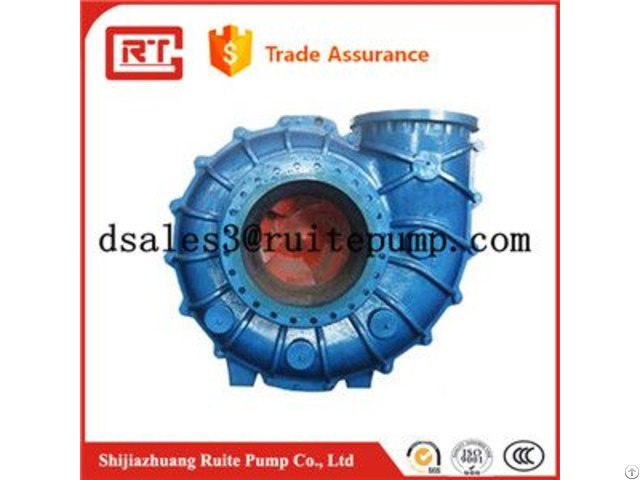 Business Description: Ruite Pump is one of the most well recognized slurry pumps manufacturers in China. 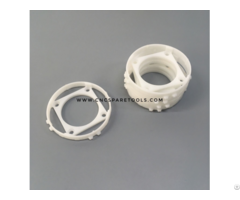 We offer slurry pumps, slurry pump parts and other OEM casting parts products and service. 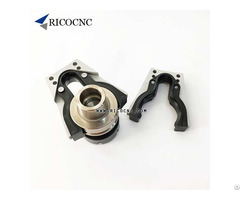 If you want to find quality slurry pumps and spare parts manufacture， supplier and distributor, Ruite is your best Choice. Just contact us and enjoy our amazing service. AS an ISO 9001:2000 certified company with more than 300 employees, we are offering a full range of pumps service, from making mould, casting, heat treatment, machining, slurry pump assembly to onsite service.